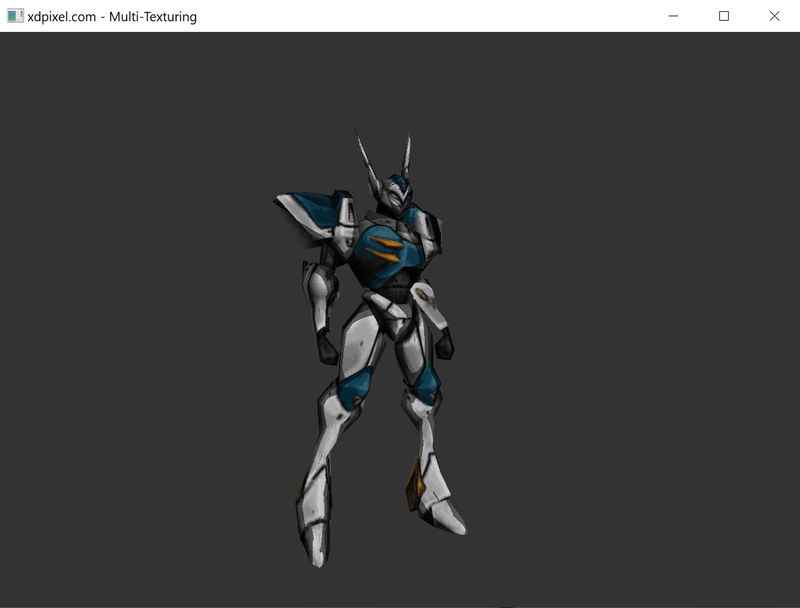 Demonstrates how to bind and sample from multiple textures. The scene is rendered using MSAA and resolved prior to rendering to the backbuffer. This sample uses assimp to load models.